Engineers of the University of Seville are the creators of Munaki, a toy able to speak with children. This doll, which works like a small motorcycle, is aimed at mall or family leisure centers. According to its creators, it is the first toy of these characteristics that can be controlled with an IPad. 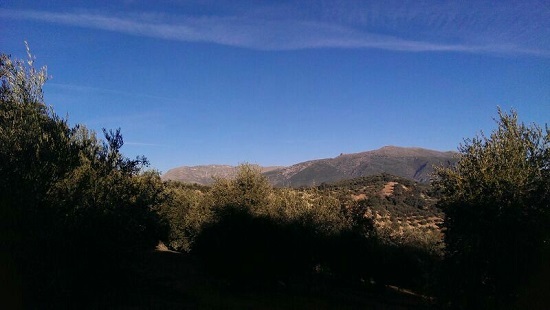 We start the year from “La Tiñosa” with this #Photostory… Good morning and all the best wishes!! 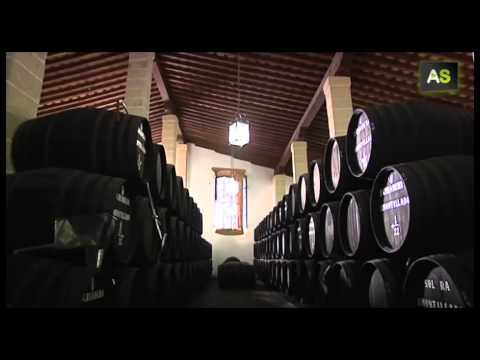 With the objective of spreading the culture of Jerez, ‘Bodegas Tradición‘ organizes visits for tourists. There visitors can enjoy the winery’s facilities but also one of the most important private pictorial collections in Spain, wirth pictures of Goya, El Greco and Velázquez.